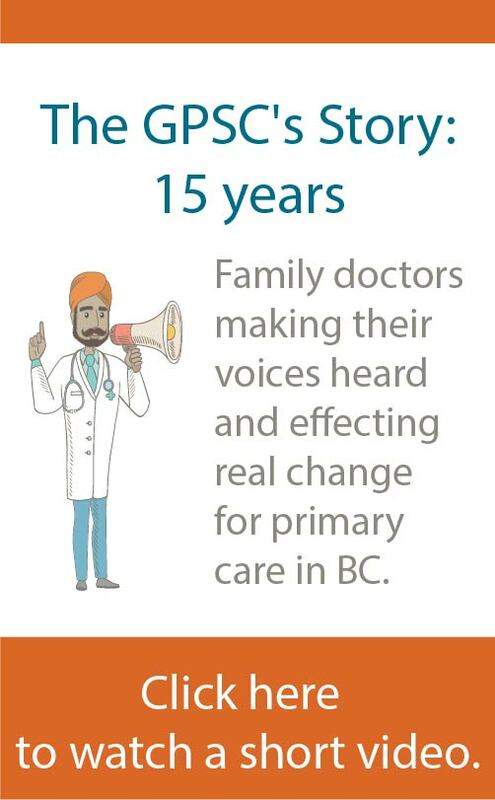 East Kootenay Division of Family Practice physicians practising in Cranbrook, Creston, and the Elk Valley (Fernie, Sparwood, and Elkford) are working handin- hand with three social workers. Their aim is to improve care for their frail elderly patients and others with multiple conditions, and patients whose health may be affected by social, financial, and other stresses. With the help of a social worker, patients can more easily get connected to community services that provide support for disabilities, financial support for medications, and assistance with housing, transportation, employment, and life skills. In the past, physicians rarely had access to a social worker. Now, with the team-based approach, a GP can request a consultation directly. The social worker then works with both the patient and doctor to discuss and prioritize needs, provide counselling, if appropriate, coordinate referrals to other agencies, and to pull together multidisciplinary meetings or confer with the patient’s family. An example of this coordinated approach to care and its impact is a patient who was living with chronic pain and whose health was suffering as a result of financial struggles, unattended medical expenses, and bills. After helping the patient take steps to address these challenges, and participating in a joint visit with the patient’s GP, the social worker observed a big change in the previously overwhelmed patient. A social worker can send follow-up information from the appointment directly to the patient’s electronic medical record and may refer a patient back to the GP to treat other issues. 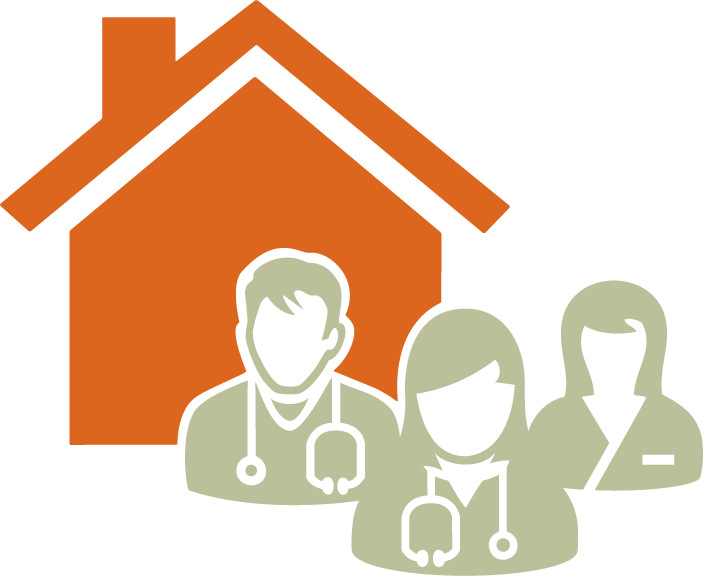 Physicians rely on feedback they receive from the social worker about how patients have benefitted from community services, and how they are doing at home. Social workers have become valued members of the team for many East Kootenay practices, contributing to improving the lives of patients, while helping GPs to focus on their patients’ medical treatment. “The social worker has been a tremendous and practical resource and has had a big impact on patient care,” says one physician.